If you are searching the certification that provides prestigious career opportunity in IT sector and interested in training Red Hat is your gate way. Red Hat transforms your intellectual curiosity in open source from learners to professionals. The certification on Linux makes your profile high in the sense of employer seeking a certified professional. 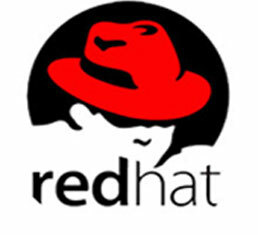 Red Hat certification is your significant step to well paid IT salaries and recognition. Certification in Red Hat means to gain the right to control your own destiny by self. IT Security is the best Red Hat authorized partner lying at the heart of Kathmandu Nepal to make your dream come true.RHCA, RHCVA, RHCSS, RHOS, RHCE, RHCSA etc are the varieties of certification offered by Red Hat. We, IT Security College of Computer Studies are committed to provide the updated and specialized linux training. These courses provide the basic skills and knowledge required for system administrators, in terms of both operating systems as well as applications. We also focus on the hardware and software troubleshooting and other important basic knowledge in an in-depth manner.